In June 2018, Bridgestone Americas made the largest land donation to The Nature Conservancy in Tennessee’s history. The land is in White County, approximately 80 miles east of Nashville, and is connected to 10,000 acres previously donated by Bridgestone. 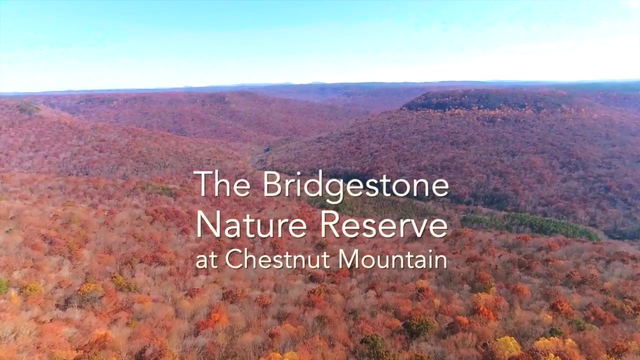 "This will be a place for birds, rabbits, quail, and other animals to nest," says Billy Bryant, Bridgestone's Chestnut Mountain Propery manager since 1973. "People can also enjoy it, hike it, horseback ride through it...you can't reproduce it." Follow Bridgestone on Twitter and subscribe to their YouTube page to learn more about their environmental stewardship initiatives in the U.S. and across the globe.